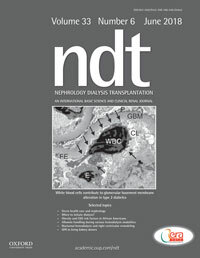 Nephrology Dialysis Transplantation is one of the world's leading journals devoted to original clinical and laboratory research in nephrology, dialysis and transplantation. 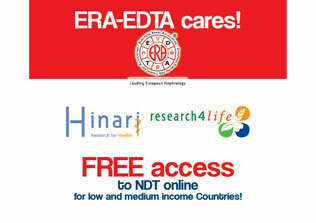 Published monthly, the journal provides an essential resource for researchers and clinicians throughout the world. 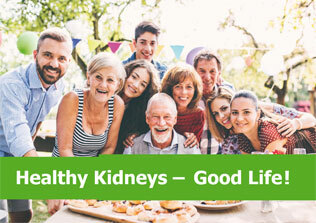 The journal covers all aspects of nephrology, particularly clinical nephrology, but also research relating to the basic immunology, anatomy, and physiology of the kidney. 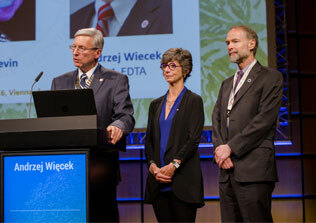 NDT also occasionally publishes Supplements and papers coming from other ERA-EDTA initiatives (ERBP, Working Groups). 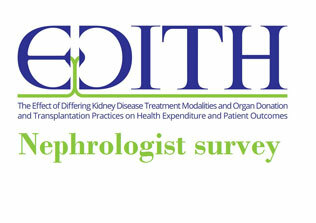 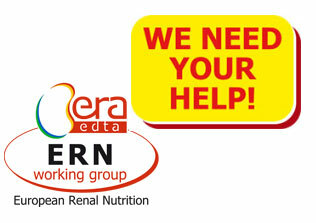 Editor-in-Chief of "Nephrology, Dialysis, Transplantation"